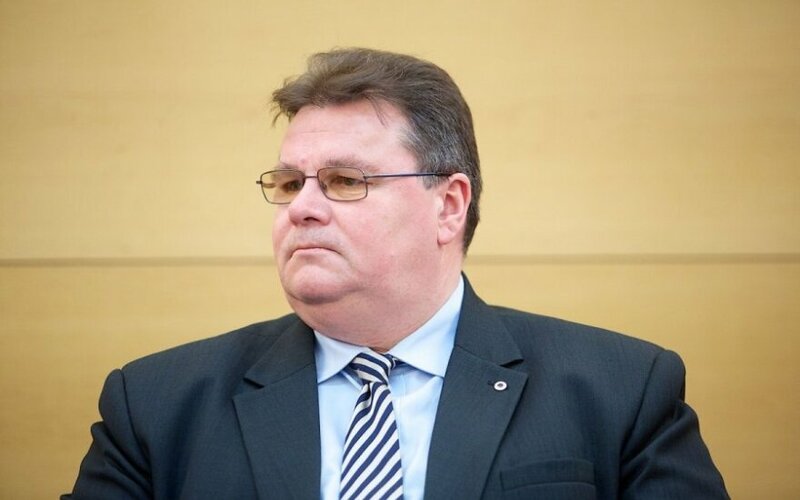 Pro-Russian separatists are not keeping up with the truce terms, Lithuanian Minister of Foreign Affairs Linas Linkevičius says, stressing that Ukraine has to state the fact. He also hopes tighter sanctions against Russia from Western leaders. "See for yourselves. There have been over 100 shooting incidents over the last day. The city of Debaltseve has been particularly affected as 15 soldiers have been killed. So how can we call it a truce? (…) Now it's important to declare what's going on in reality. I believe the truce is not being maintained," Linkevičius told the LNK TV channels' news program on Monday night. First, he says, Ukraine has to describe the existing situation accurately. He also expects reaction from Western leaders who took part in the Minsk talks. "First of all, Ukraine has to say that itself. It's difficult to negotiate with terrorists all around the world. Now they are setting out additional conditions and say that Debaltseve is their city and they can shoot there. We might hear something else tomorrow. A truce is a very understandable goal as when they stop shooting, fewer people are killed, as they are killed every day. We don’t want a war, it's a very understandable goal. We must clearly state what's going on – truce is not being maintained," the minister said. 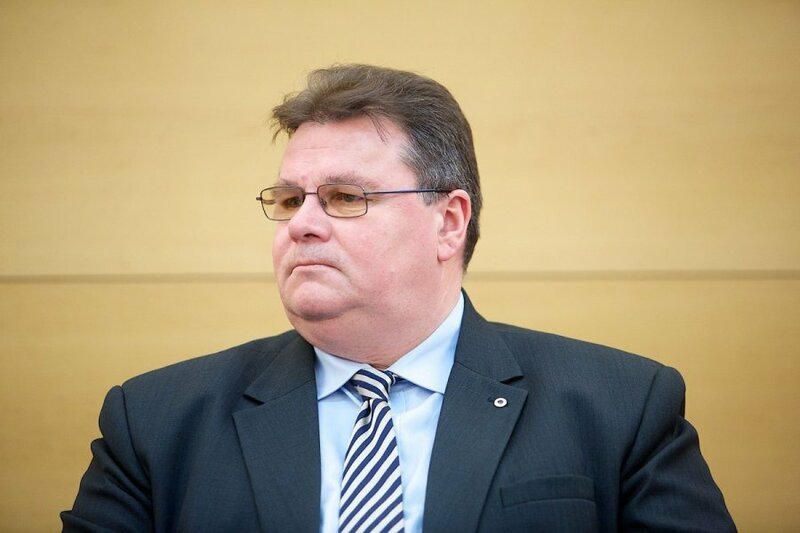 Linkevičius sees new sanctions against Russia as the only way. "I hope that Vladimir Putin will be pressured just the way they promised. My colleagues, leaders, said that additional sanctions would be introduce if the truce failed. I see no other way," the Lithuanian foreign minister said. "Heavy weaponry and equipment was crossing the border the very next day after the so-called talks, and they were getting ready for fighting. And that truce, I think, was aimed at not finding a peaceful solution but at strengthening the terrorist forces. Ukraine has to say it first and then those leaders who attended the talks have to say that, because they were the ones who vouched that pact. I think they have to express their opinion as well, but I have not heard it yet," Linkevičius said, hoping that further escalation would "open the eyes" of Western leaders. Pro-Russian separatists and the Kiev government agreed on a truce last Thursday following marathon talks in the Belarusian capital of Minsk, involving the Russian, Ukrainian, German and French leaders. The truce officially came into effect Sunday midnight (local and Lithuanian time).